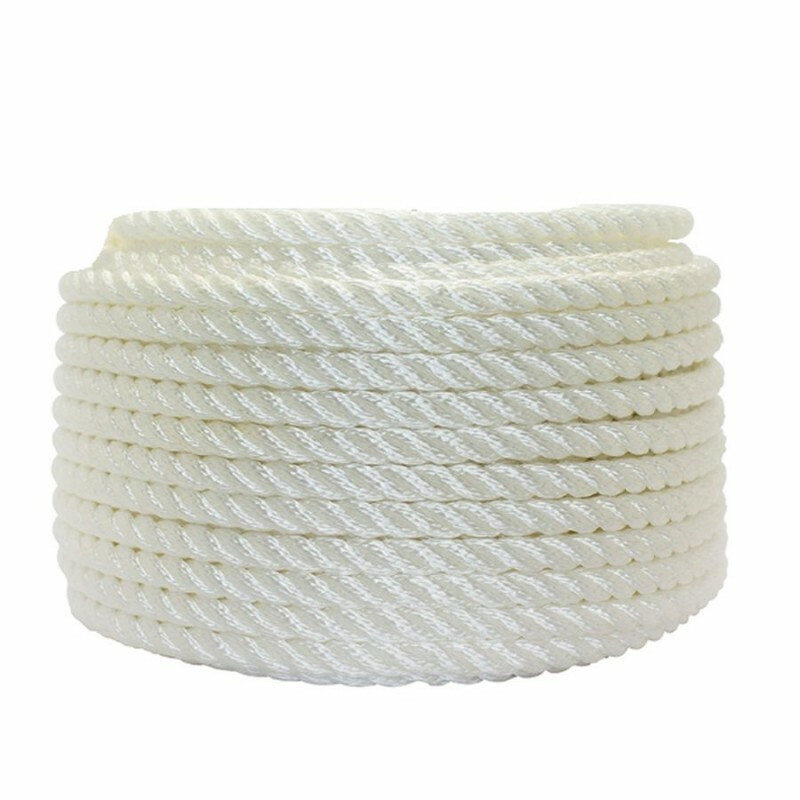 3-strand polyester rope is a rope used mainly for mooring and anchoring. Even when wet polyester retains full strength and remains easy to handle. Polyester stretches very little and is excellent in resistance to abrasion and sunlight. It is easy to splice and can be used for mooring lines, anchor lines, lanyards, fenders and fender lines. 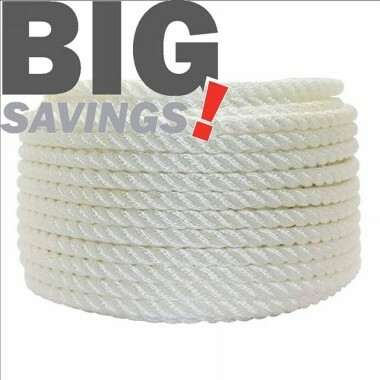 Available with a strand diameter of 8mm, 10mm or 12mm.